Praise for glitter! 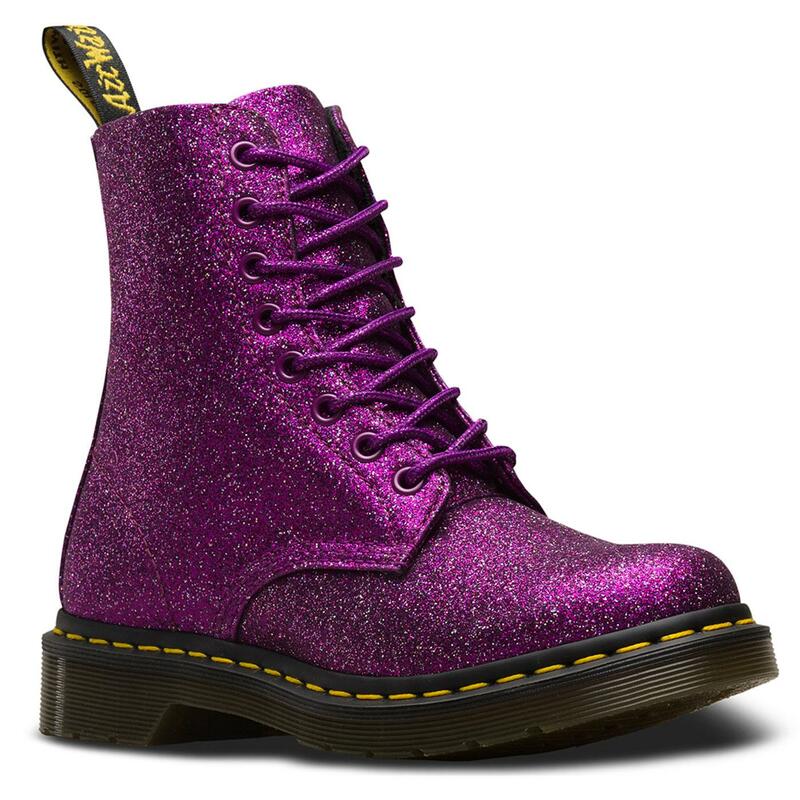 These new Dr Martens Women's pascal glitter boots in purple will transform you into a glitter goddess! With a heavenly glitter purple encrusted upper with flecks of rainbow glitter, these Dr Martens are sure to get you noticed! 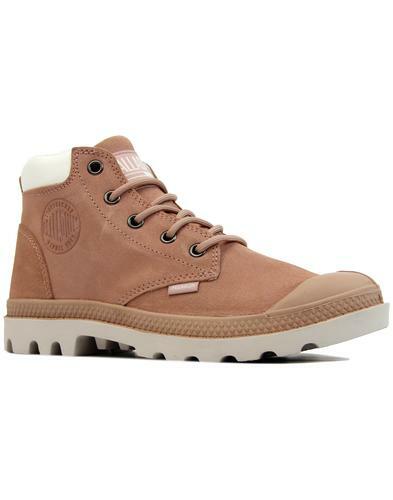 Crafted with the iconic Dr Martens DNA these 1460 boots have AirWair bouncing soles, which are resistant to acids and fat, signature yellow stitching and 8 eyelets complete with soft and silky ribbon lacing for an extra feminine touch. 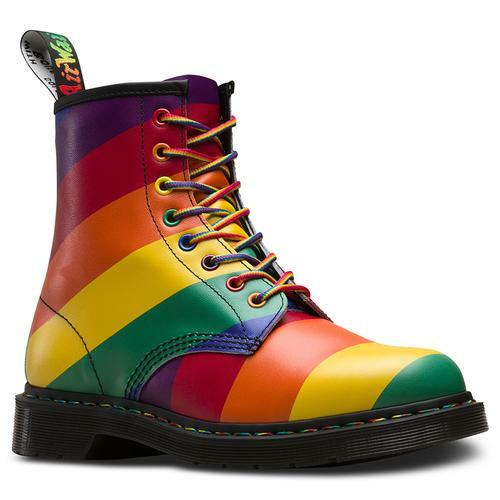 These docs also come with extra laces in a purple cord with glitter weave so you can change up you look. 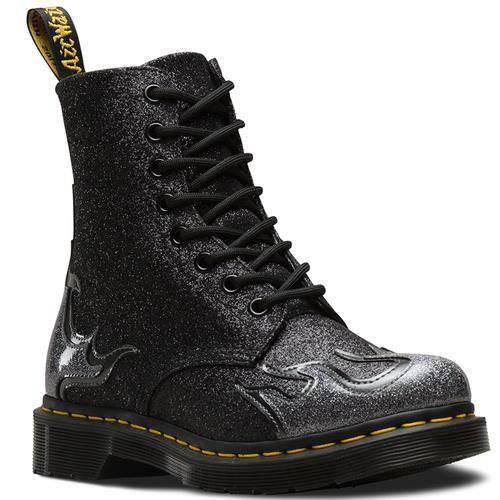 Be sure to stand out this season with these gorgeous Pascal glitter Dr Martens! - Pascal Dr Martens Women's boots in purple glitter. - Purple glitter encrusted upper with rainbow glitter flecks for extra sparkle. 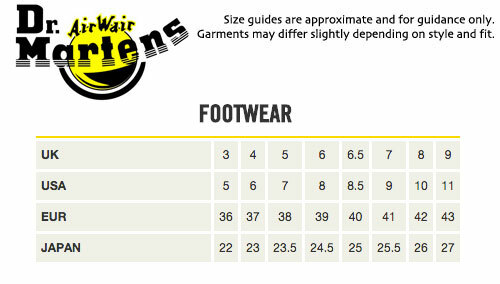 - AirWair soles resistant to acids and alkalis. - Silky light purple ribbon lacing. - Iconic heel tab for authenticity. - Padded insides for extra comfort. - Extra iridescent weave purple cord lacing.